Get in touch if you are interested in this being repressed. 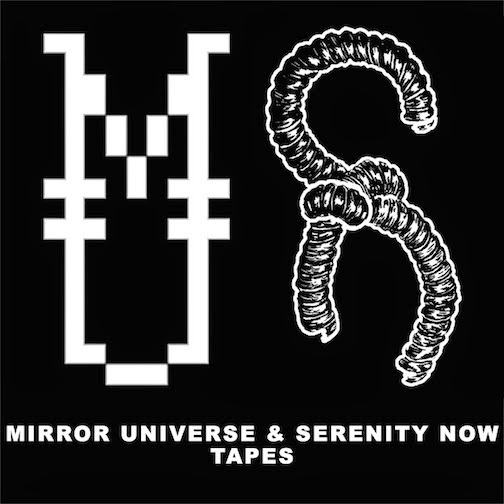 The 1st 50 tape edition is now sold out. Live and rare recordings by long running NYC rock n' roll band including tracks from WFMU, KFJC, and Dublab sessions // live tracks from Cake Shop & South Paw// MOAR! Click through for track list, additional strams, and more. Dubbed on High Bias Chrome Tape w/ hand painted & hand stamped labels. Double sided full color JCards. 1st edition of 50 copies w/ digital download. Made for release on 9/7/13 at The Silent Barn's Cassette Fair where the Lame Drivers performed*. Please get in touch if you would like to be notified if/when this is repressed. For additional info and a stream of "Other Side" please click through. Lame Drivers have been making music for a very long time, and we've been fans of them since roughly 2004. From their first stop in Charleston, SC playing the Upper Deck Tavern in 2004 or 2005 we've been watching them grow. 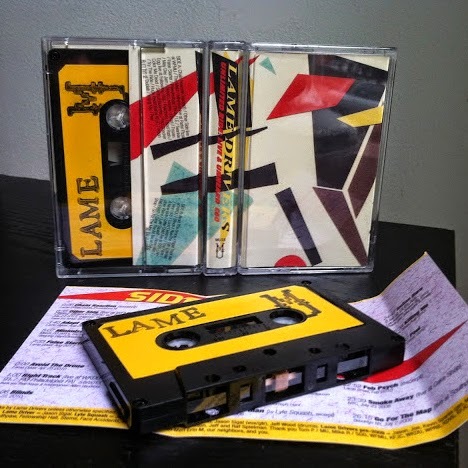 Lame Drivers are recording some of their best music to date, and this massive tapes compiles some of their best live and unheard recordings from theses power pop rock n' rollers. Unlimited Ride is a 34 song / 60 minute collage of transmissions from demoverse, practice tapes, spontaneous improv and live recordings from WFMU, WKDU, BSR, DUBLAB, KFJC, Cake Shop, Southpaw, Fellowship Hall and maybe more! Check out "Other Side" the second track on the tape from their live session on WFMU's Cherry Blossom Clinic with Terre T!